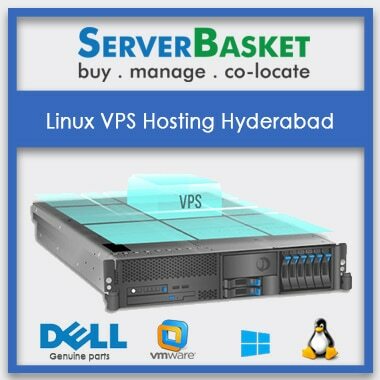 Buy Fully Managed VPS Server Hosting With Unlimited Bandwidth, managed VPS cPanels, managed Linux, Windows VPS hosting, Free backups, Bulletproof security, 24×7 support. Are you running a website and looking for a server that offers flexibility, more control and performance in India? 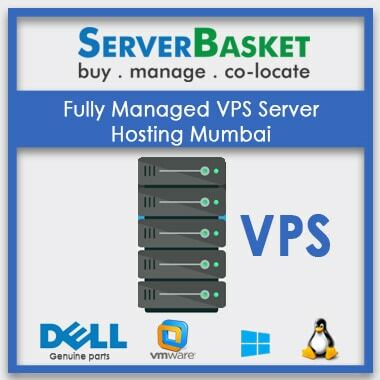 Then buy the Fully Managed VPS Server Hosting Mumbai from Server Basket at the lowest price to be easy on your pockets. 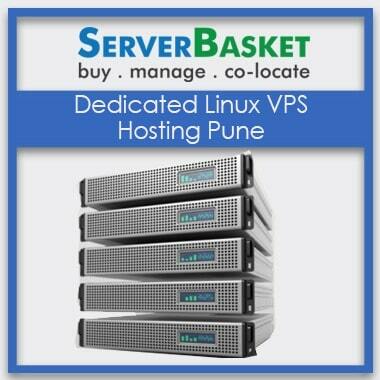 Don’t worry if you are not A tech savvy as Server Basket offers you a hassle-free tailor-made managed VPS hosting. We provide professionally managed VPS with windows/ Linux that are perfectly tailored for small and medium enterprises. We provide unlimited bandwidth, speed, 100% uptime, reliability, infinite disk space. Keep your business website on the top of Google search engine ranking page with our locally hosted VPS server. Your site will get more relevant traffic within your target market region with this plan. Loading speed is essential for good customer experience, and Server Basket ensures that your website gets loaded quickly that in turn increases the ranking. The more nearer your server is the quicker redirection of customers to the site. You don’t need to worry about web application attacks and vulnerability scans as our servers are securely protected with IPS, IDS firewalls. 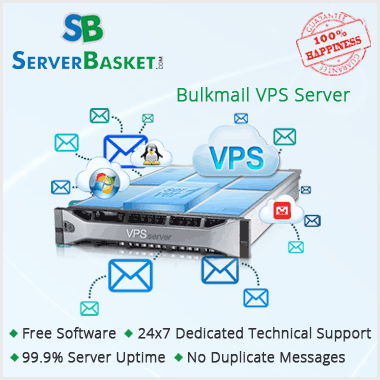 Server Basket also went to great lengths to ensure that your Fully Managed VPS Server Hosting is safely separated from other VPS customers. We also keep an eye on our customer’s websites with advanced monitoring and antivirus software. Searching a lot to find out a host that can offer physical data backup delivery without charging more? Then don’t worry server basket will do it for you at an economical price. All your website data will be securely stored in our tier 4 data centers. Don’t worry about unexpected data losses as our data backup technique is aimed at providing users with the automatic recovery of lost data. You will be able to maintain a functional back up of user data or application from any location in India. You won’t have to worry about bounce rates, your conversion rates and search engine ranking when you buy a Fully Managed VPS Server Hosting Mumbai. We help you to run a fast website with higher performance that enables you to earn more. Hosting on speed optimized servers that are located locally, free ultra-fast SSD drives, Super-Fast Ram, and 100% uptime are all the advantages of this hosting. Find peace of mind as your website will be in our hands and we will take care of all the technical issues for you. Concentrating on the business growth is the only thing that you need to do after buying Fully Managed VPS Server Hosting Mumbai from Server Basket. You will also get root access that helps to have full control over your website. You can install and upgrade any software from a remote location. Get complete access to the dedicated team who is there to tackle your current challenges. Any questions or issues? We have in-house, and award-winning support crew is always there to assist you. Our chat, email and phone support executives will receive your support request at any time of the day or night. All of our customers those who approach us with hosting related queries will be serviced with utmost care and attention. 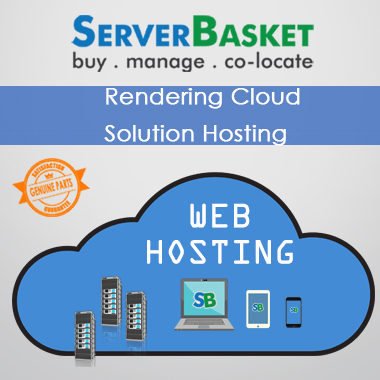 The support team of Server Basket is trained to attend all kind of requests and help the customers to run their business website continuously. I have been using Server Basket service for two years. The managed VPS server hosted by them always works properly and at rare times I needed their help. Their attention was excellent and helped me in clearing all my doubts at any time when required. I really recommend Server Basket for Windows VPS hosting, which is one of the best hosting services around Mumbai undoubtedly. Server Basket has been my first managed VPS hosting experience, since I have read other people’s experiences with their host providers. The biggest advantage of them to me is their excellent uptime and outstanding 24/7 support service. I was wondering how they could make money still they charge so little amounts from clients? Anyway, my experience with Server Basket is very positive. No words to describe the quality of customer support when you host your VPS server with Server Basket. Do you think there’s an exact reason for that? I have hosted my sites with many hosting providers previously but did not find such effective service as Server Basket. They are very fast to respond to your tickets and every time I had an issue and excellent uptime, there was always someone knowledgeable to help me. 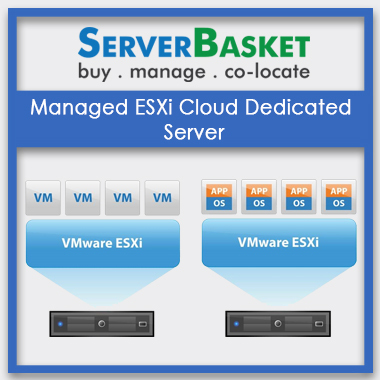 With my experience, I have to say Server Basket is definitely on the top of the list without compromise. Excellent server speed and bandwidth of the hosted VPS servers along with added friendly, knowledgeable and fast tech support. I would recommend their cheap fully managed VPS servers to anyone without fail. Are Virtual Private Servers secured?